Plastic Surgery: Are Juries Sympathetic? Home > Medical malpractice > Plastic Surgery: Are Juries Sympathetic? The patient undergoes plastic surgery and is not happy with the result. Is this a good medical malpractice case? Many plaintiff attorneys shy away from taking plastic surgery cases that were undertaken purely to improve appearance, as opposed to a reconstruction. According to the American Society for Aesthetic Plastic Surgery, 92% of patients undergoing elective plastic surgery are women. The most popular non-surgical cosmetic procedures are Botox injection, laser hair removal, microdermabrasion, chemical peel and collagen injections. The most common surgical procedures are liposuction, breast augmentation, eyelid surgery, rhinoplasty (“nose job”) and female breast reduction. Not all plastic surgeries are for vanity reasons. Many women who undergo breast reduction have suffered backaches for years. My husband just underwent plastic surgery of an eyelid after removal of a cancerous tumor. The number of plastic surgery procedures has increased in recent years. Each person who undergoes plastic surgery has her own reason for opting to have what many consider “unnecessary” surgery. For many, the reason is not so much a physical or medical reason to go under the knife, but rather a psychological one. Sometimes there is a desire to improve self-esteem, self-confidence or just a need to feel better about oneself. There is nothing wrong with that, but before submitting to surgery and the inherent risks, potential patients would be well served by doing some serious reflection to find out the real reasons behind seeking this kind of surgery. Some patients have the surgery to please themselves and some patients do it to please someone else. Whatever the reason, prior to undergoing any elective cosmetic procedure, patients should enter the surgery with full informed consent and awareness of the potential risks and potential cosmetic outcomes. Celebrities offer examples of the effects of cosmetic surgery. Many people in the public eye are quite open about their surgery and absolutely love their results. Nut there have been many instances of horrible outcomes (including death) from cosmetic surgery. Did the physician have the necessary credentials? 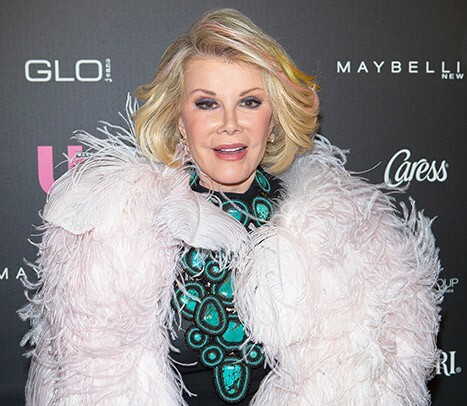 We know from the Joan Rivers death case that the surgeons were alleged to not have the proper credentials to do her throat operation. 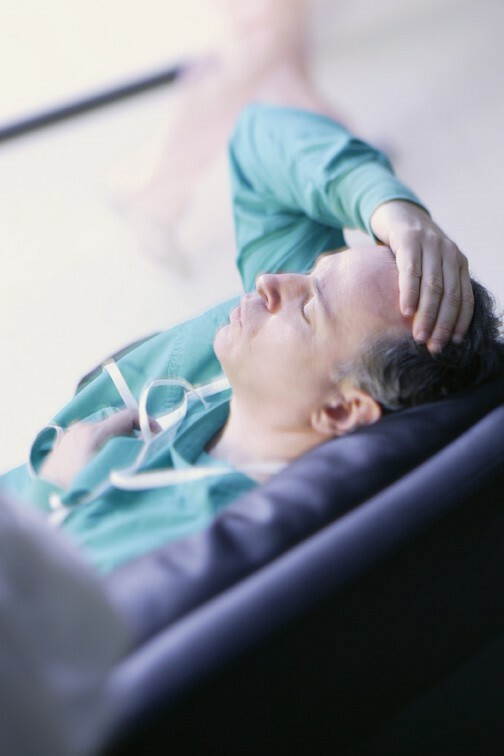 Some medical malpractice lawsuits claim that the surgeon failed to warn the patient ahead of time about risks and possible outcomes. There are many areas of controversy in the arena of plastic surgery. Younger and younger patients are asking for cosmetic procedures. This raises questions about their motivations and if psychological issues are involved. The standards of beauty that young women face can be unrealistic. If Barbie was a real life human being, she would be six feet tall with measurements of 39-18-33 and would wear a size three shoe. Young women, in particular, may feel pressure to look “perfect”, when absolute perfection cannot be achieved. Some people are “addicted” to plastic surgery. A woman listed in the Guinness Book of World Records has undergone over 100 surgeries in her quest to be a “real life Barbie”. It raises issues of whether a surgeon should simply say “no” to patients requesting procedure after procedure. People with eating disorders, body image issues and Body Dysmorphic Disorder (BDD) are especially at risk of undergoing a procedure for the “wrong” reasons. People with Body Dysmorphic Disorder are preoccupied with slight or even imaginary flaws. Many people approaching plastic surgery have unrealistic expectations of how they will look after the procedure. If the expectation is that the patient will appear 25 years younger, she may be setting herself up for disappointment. Depression is quite common after cosmetic surgery, perhaps because the results fell short of expectations or because she is not seeing the full benefit of the surgery soon enough. A person considering plastic surgery should do some thorough investigation and self-searching prior to undergoing the surgery itself. Most plastic surgery procedures are done for cosmetic reasons, not to improve function or correct an abnormality. A cosmetic procedure is still surgery and the decision to proceed should not be taken lightly. Jurors tend to be unsympathetic towards people unhappy with their surgical results. Kathleen prepared this guest blog post. Contact us at Med League for plastic surgeon experts.